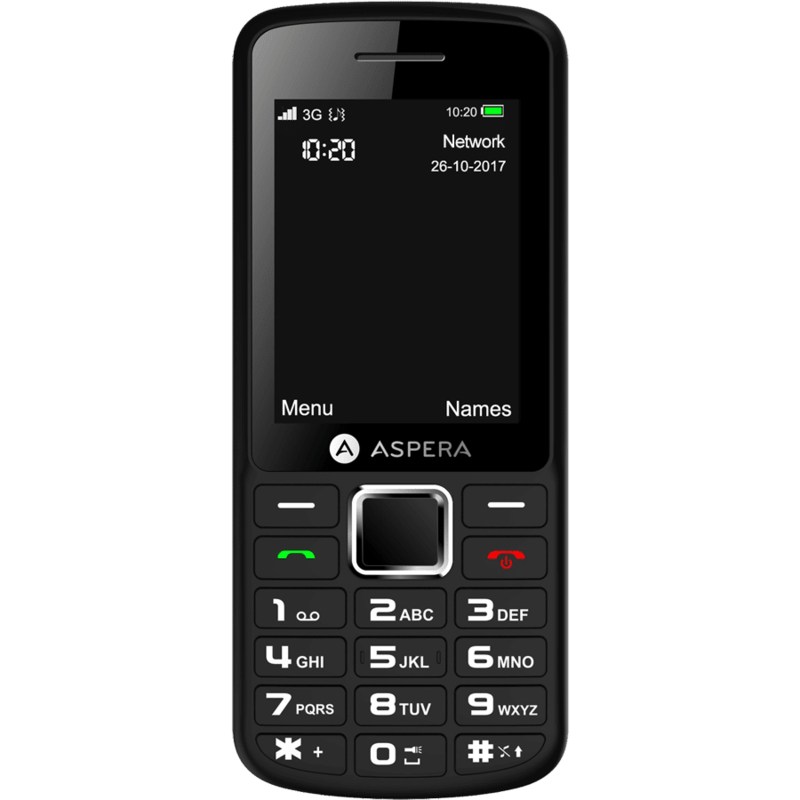 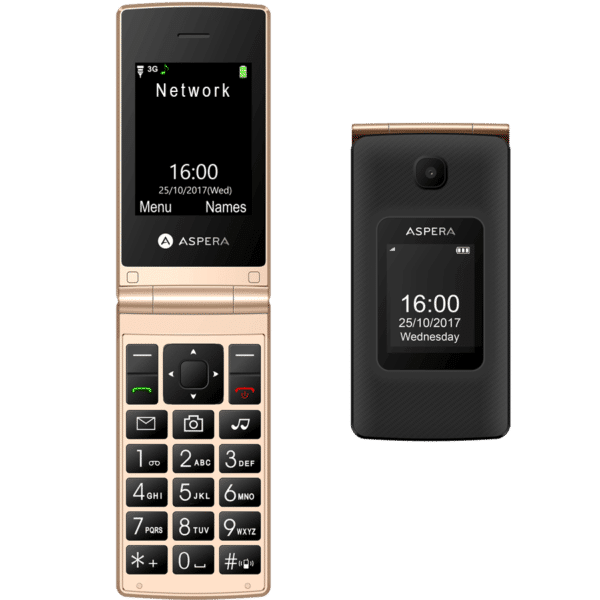 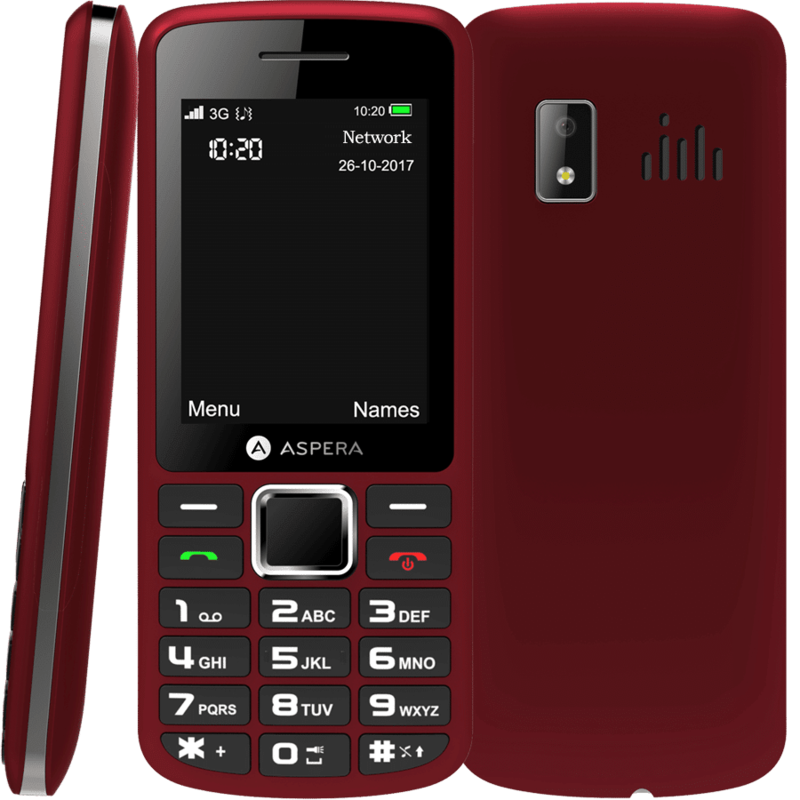 Aspera F26 is a sleek and modern design of the candy bar mobile. 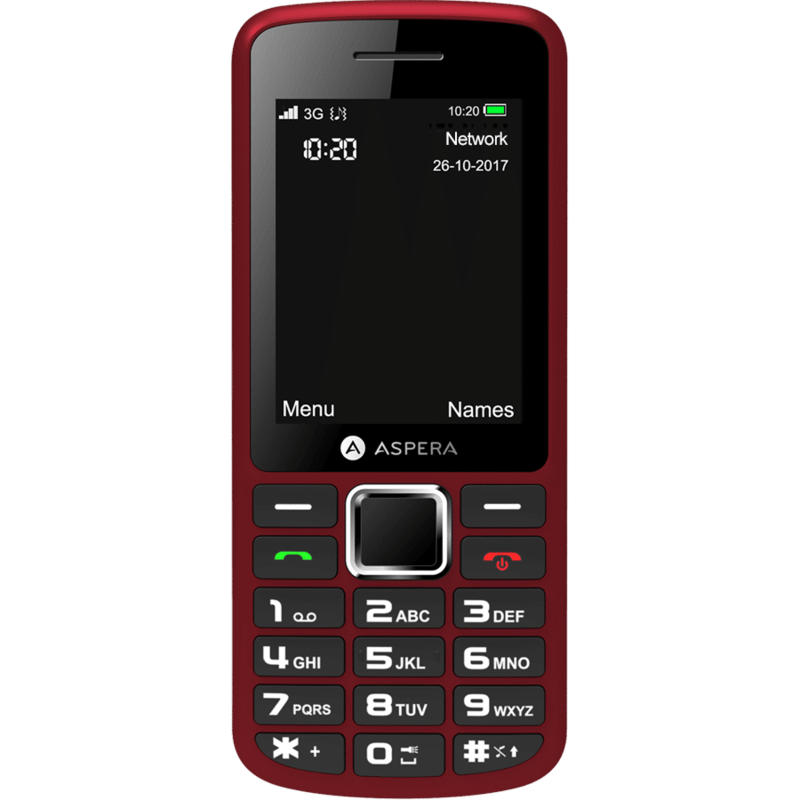 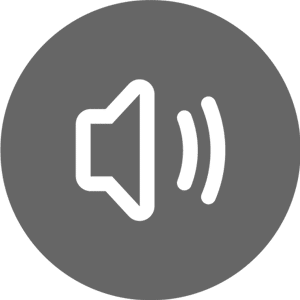 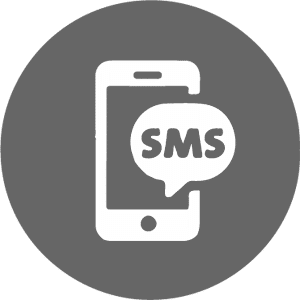 The 2.4” display is a great size for images and texting, which is made easy by the big buttons featured in the keypad design. 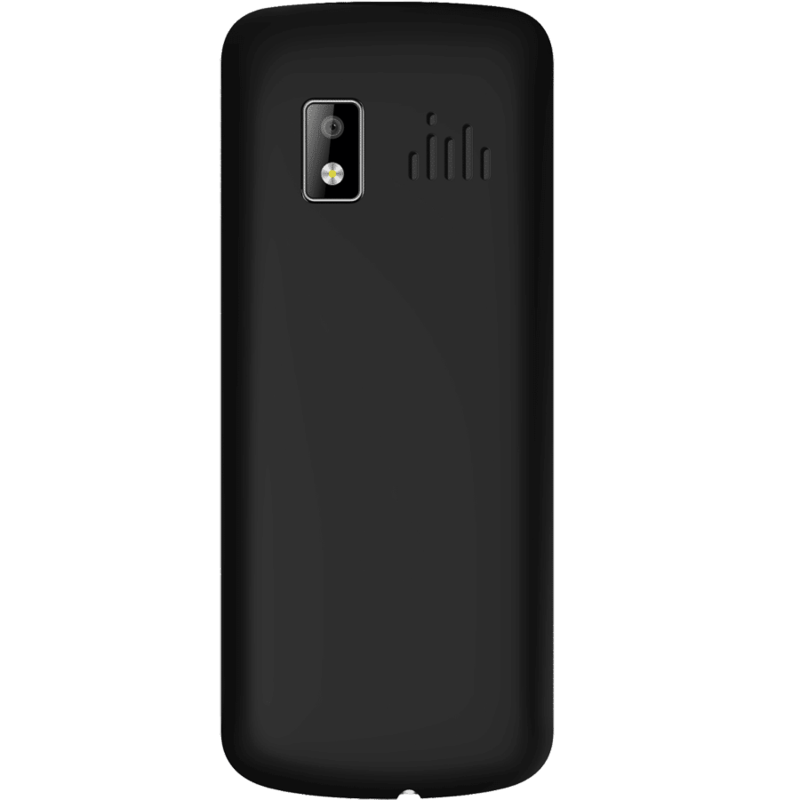 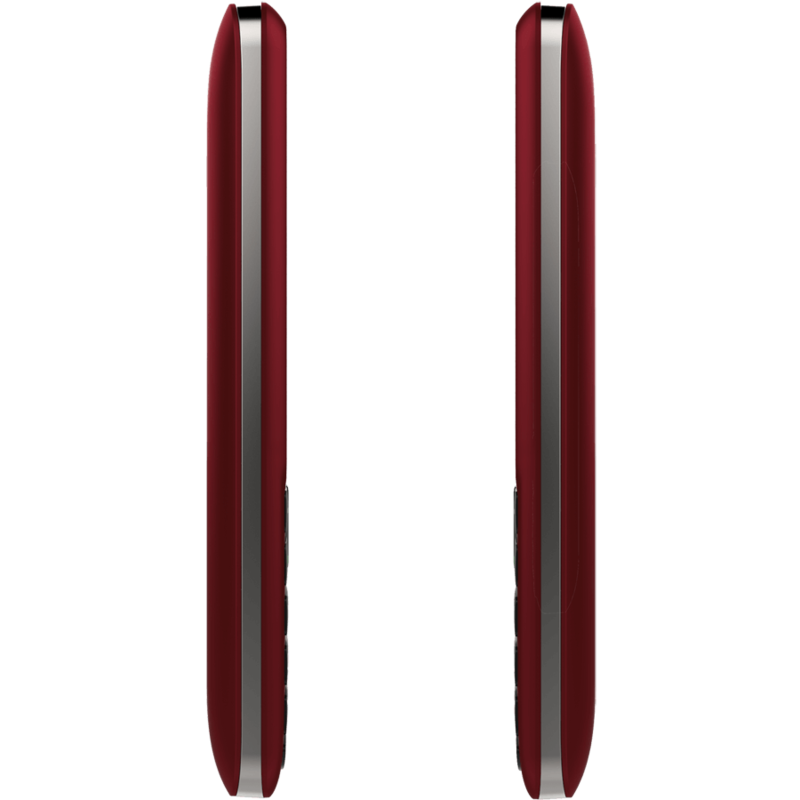 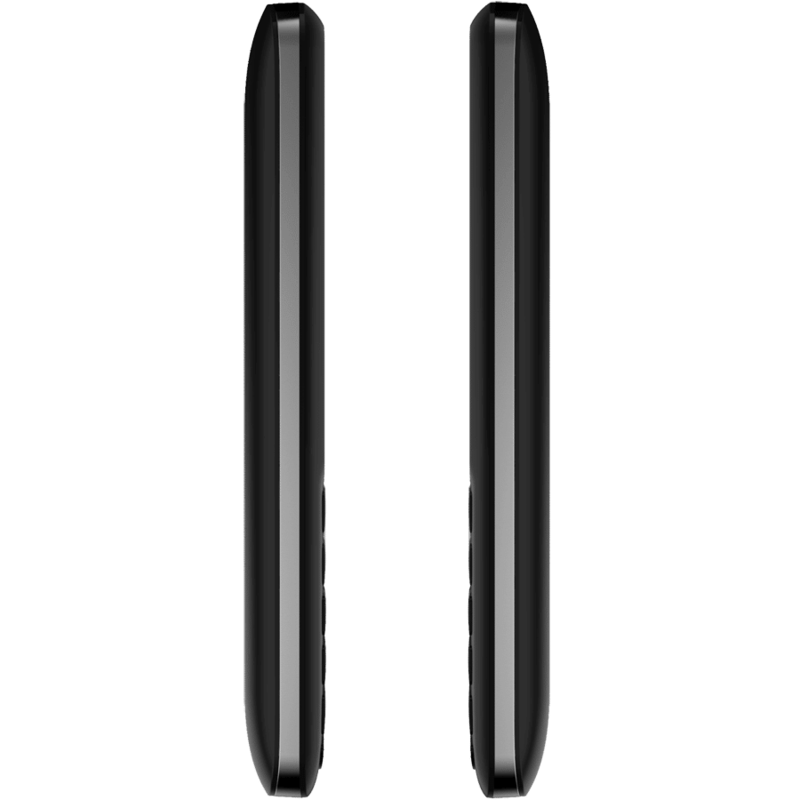 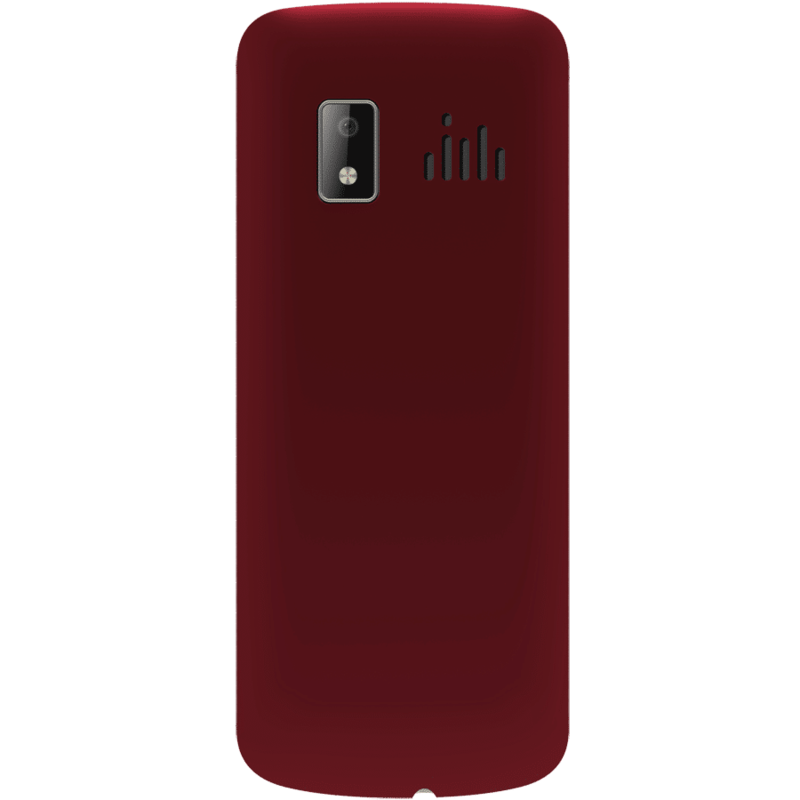 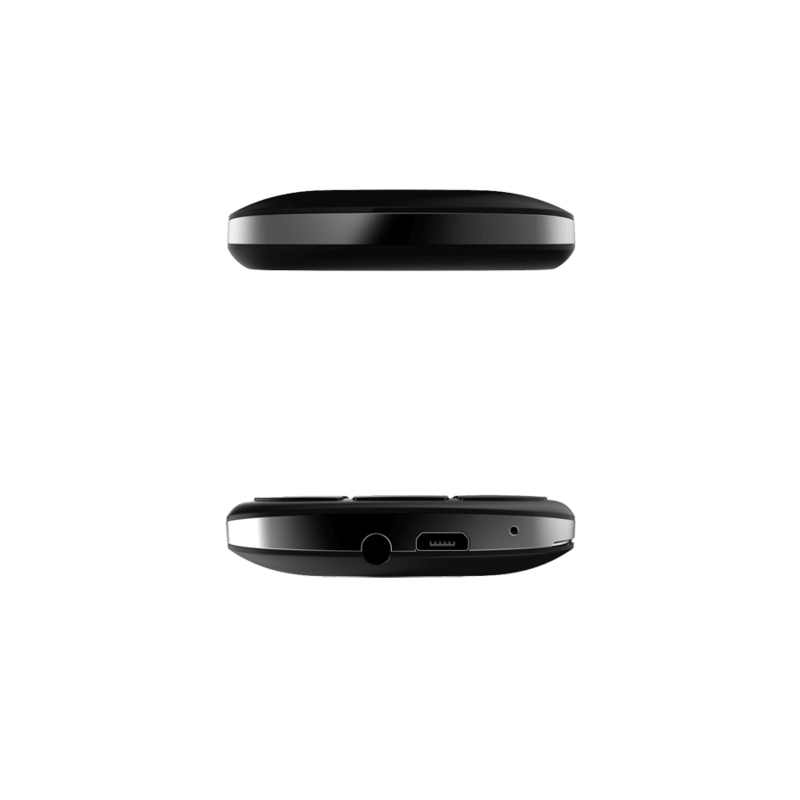 The F26 is available in black and red with each colour having a soft, tactile rubber feel on the back cover. 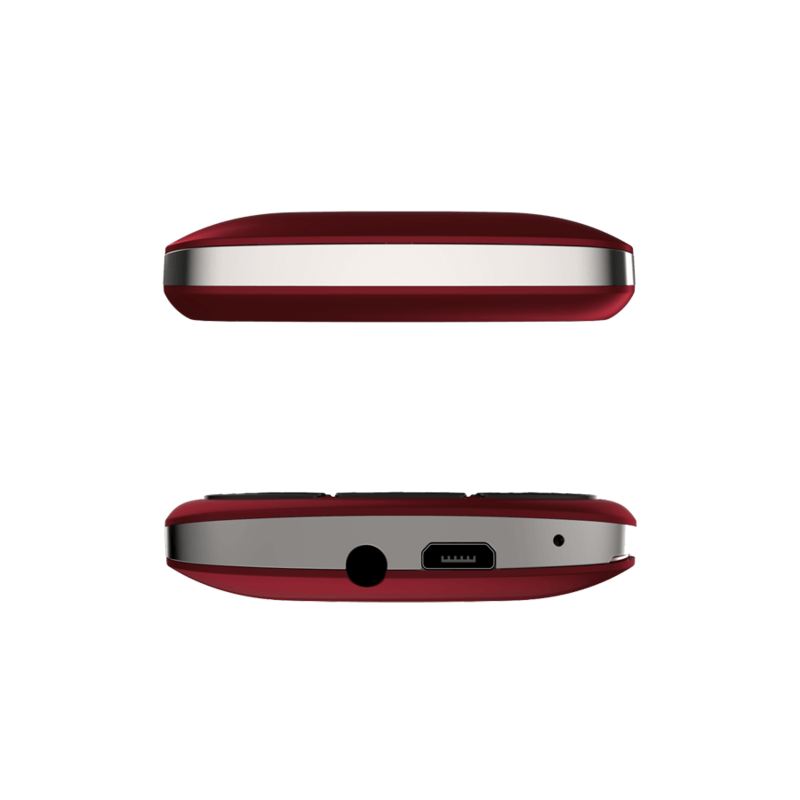 A camera is included for taking snaps and sending by picture messaging across the mobile network. 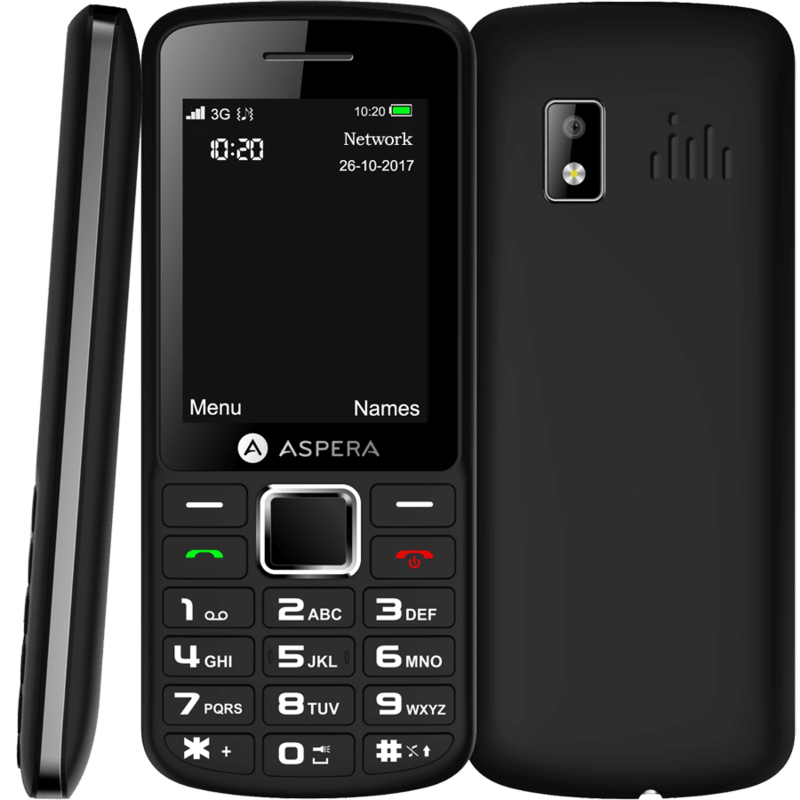 There is no wi-fi capability on the F26 but you can use data on the mobile network dependent on your usage plan. 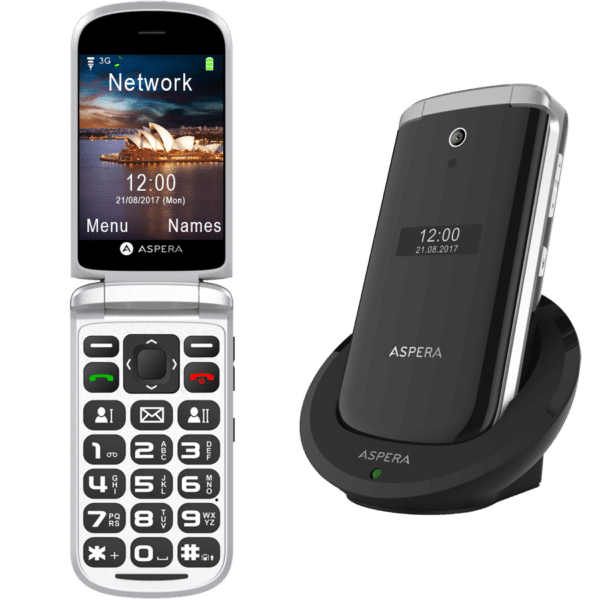 With 3G connectivity using the 850/900/2100Mhz frequencies the F26 has you covered for all Australian and New Zealand 3G networks.